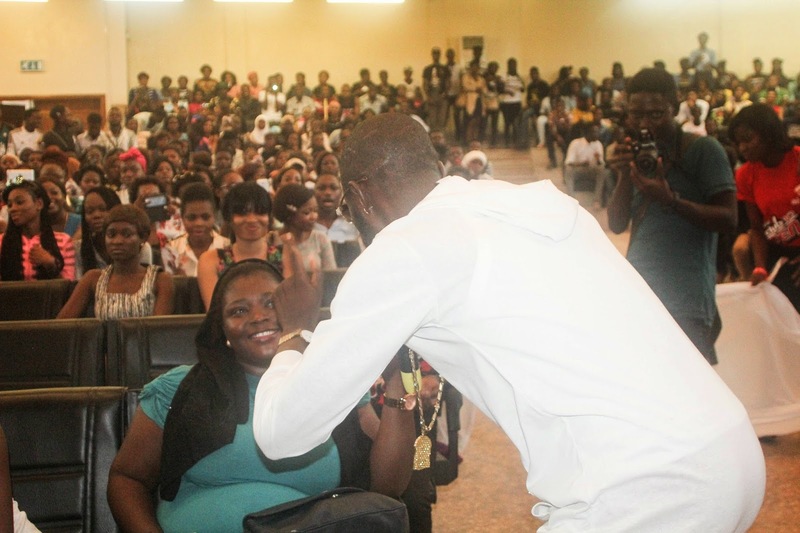 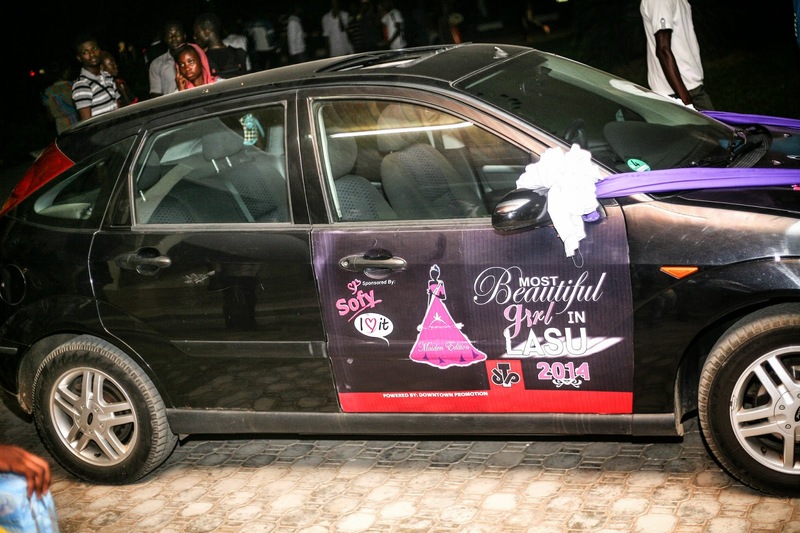 The Lagos State University went agog on Dec 4, 2014, when the Downtown Promotion hosted the maiden Most Beautiful Girl in LASU with the theme ‘Rebranding LASU through Social Event’. 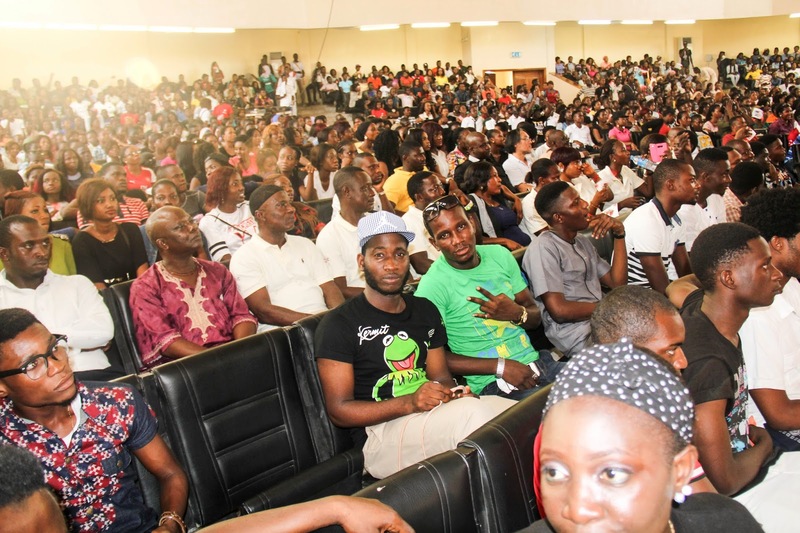 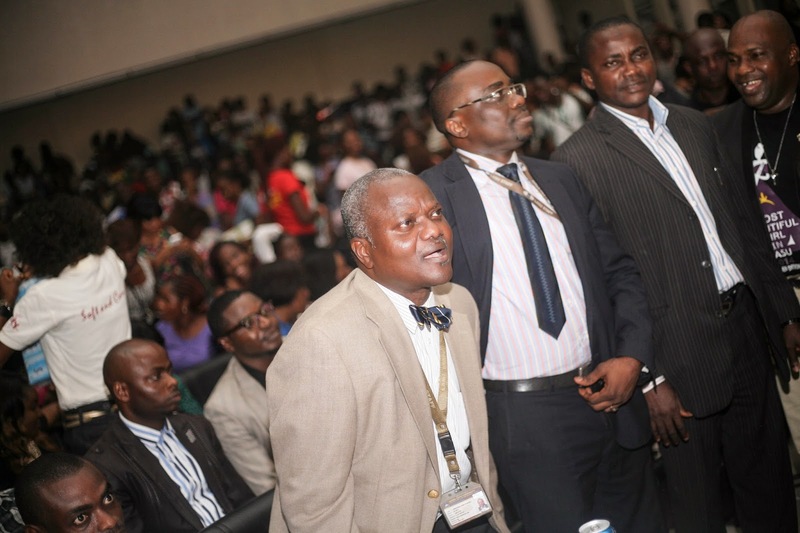 Many describe the event as the best social event in the history of LASU for a long time. 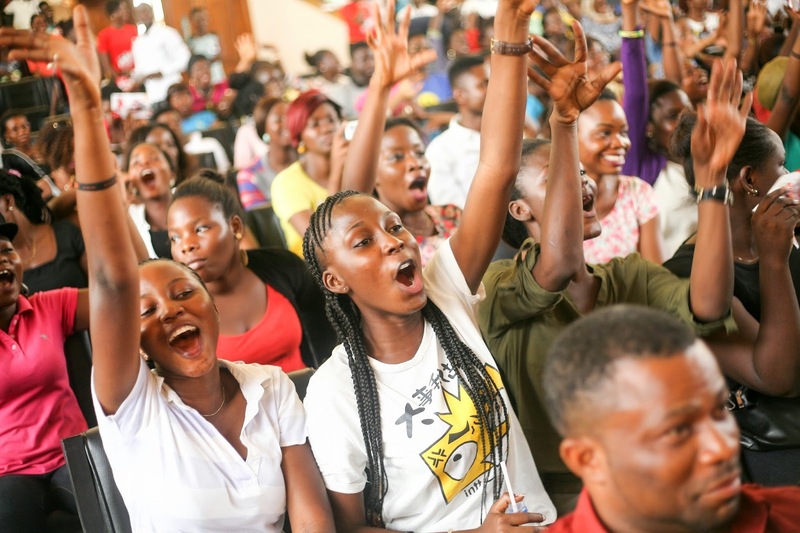 A student said after the event that ‘this is the first time LASU would trend on a positive note and not cultism or strike’. 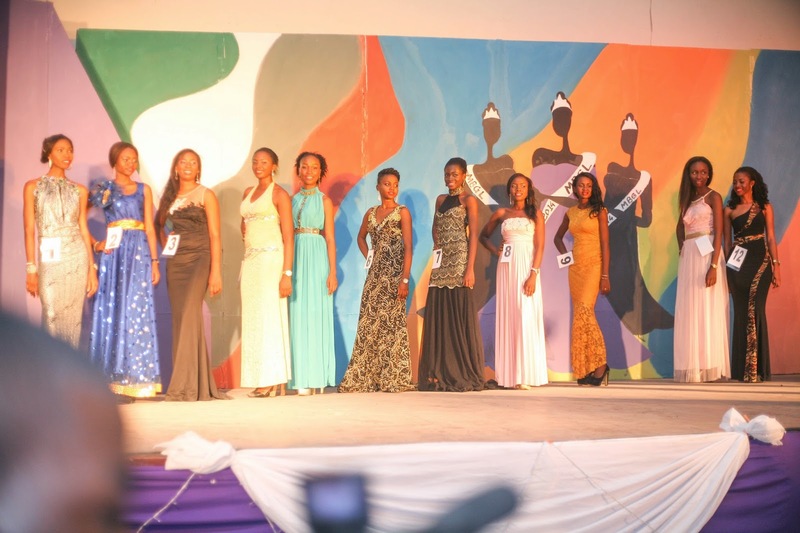 There were 14 girls that contested for the maiden MBGLASU Queen title while four girls emerge the Queen, 1st, 2nd and 3rd positions. 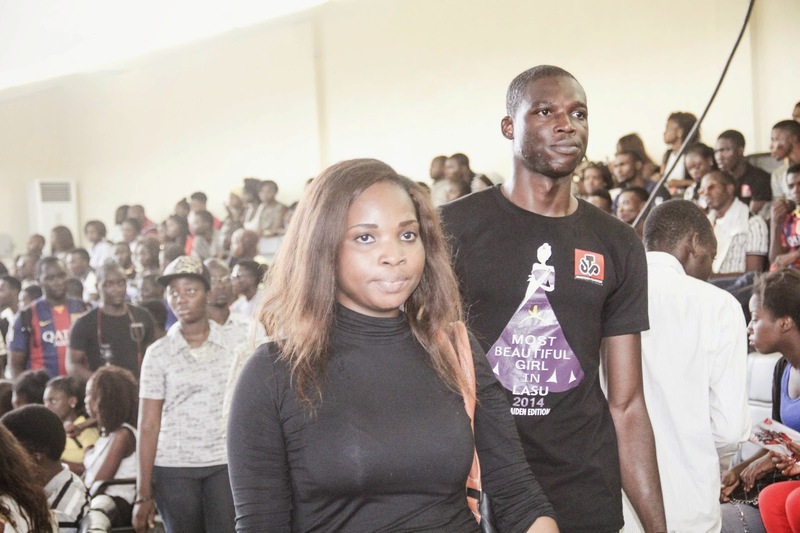 Idowu Oluwatomisin (19) emerge the winner, Adetipe Esther T. (23) 2nd runner up, .The winner goes home with a brand new car and would represent LASU at the Miss University Nigeria 2015, the 2nd runner up carted away a deep freezer, 3rd with a 32inch LED TV the 4th with a laptop and Airtel modem. 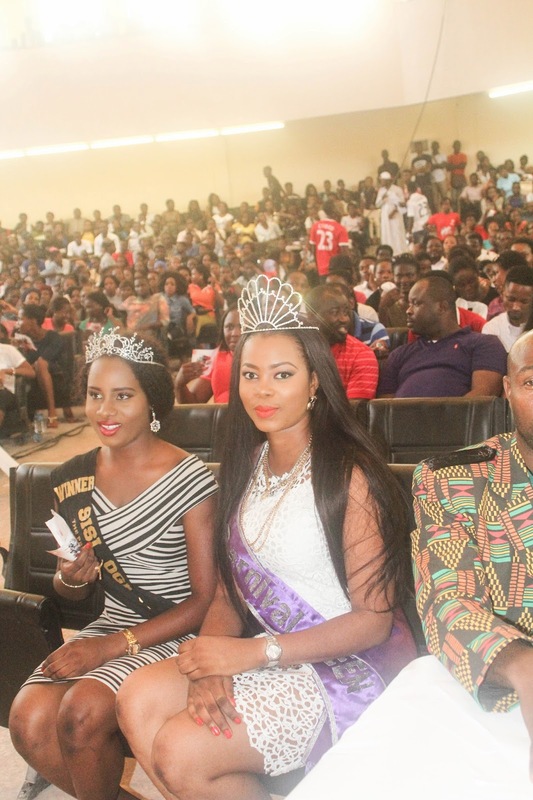 The fashion icon Modella, Wale Salako (coordinator of The Modeling Academy TMA), Adeyi Brown (CEO of Brownish Beauty World) all showed their prowess in judging the contestants. 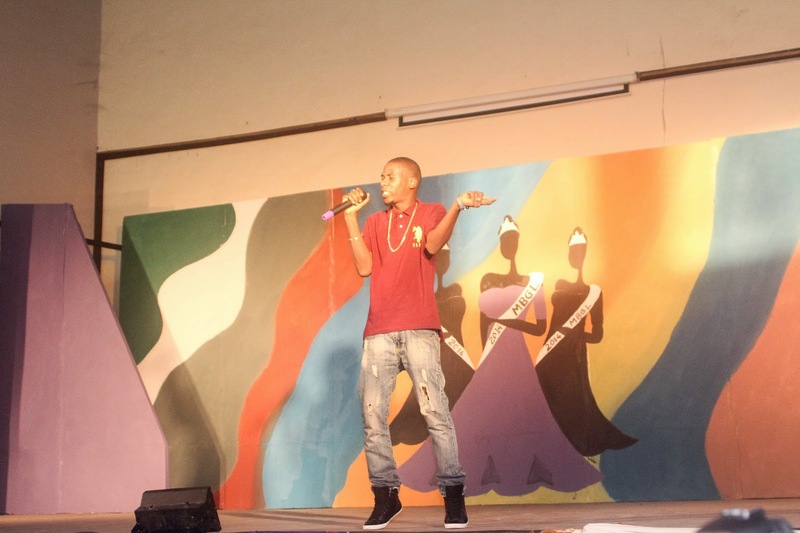 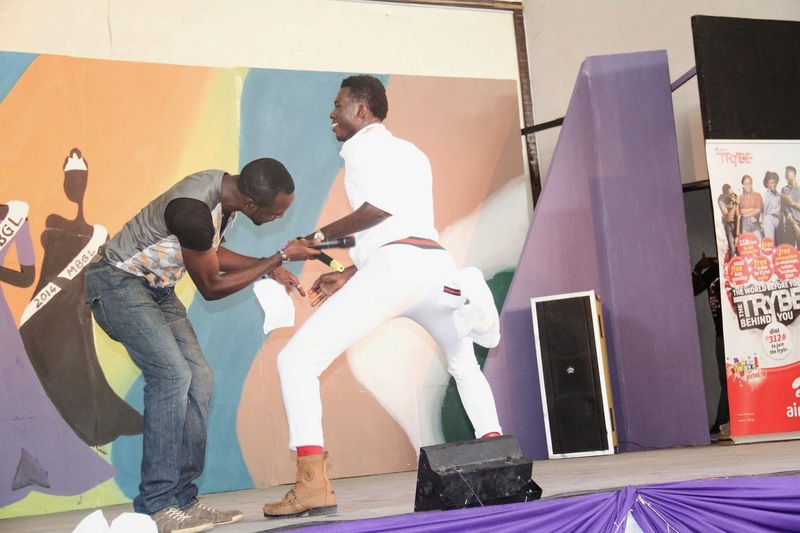 The event which was hosted by Boy Alinco entered the climax when the Vice Chancellor, Prof. John Obafunwa joined Lil kesh on stage to dance ‘Shoki’. 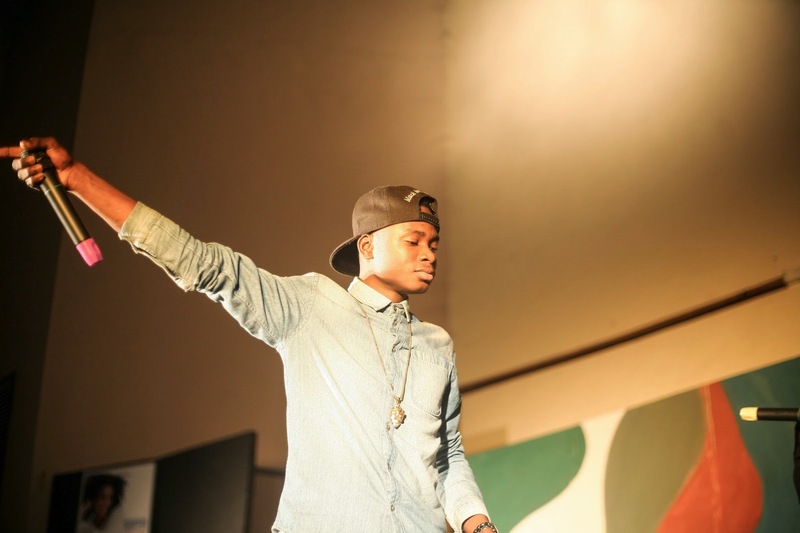 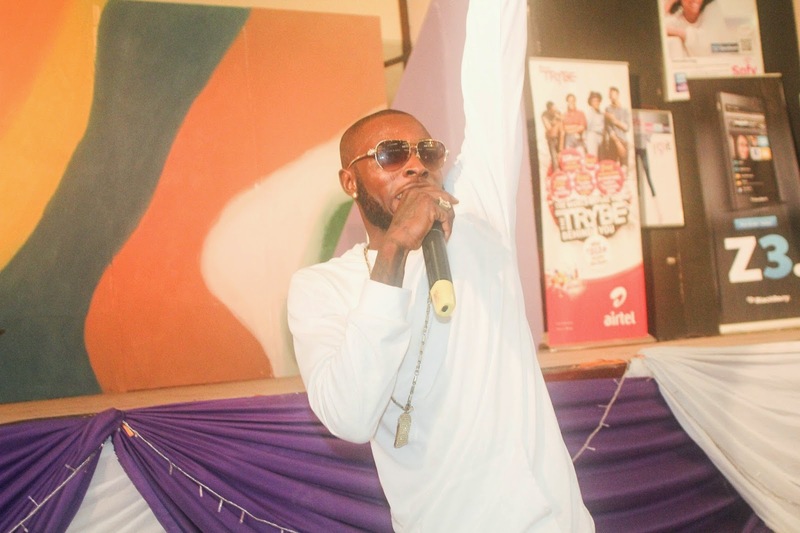 Others that performed include Kabbar, Nasty J, Enigma, Akpororo, Shete, Ajele, etc. 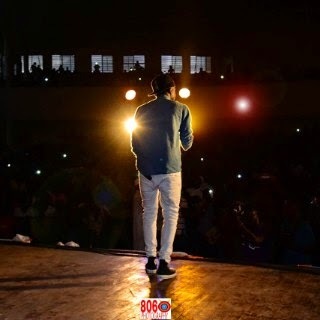 The Downtown Promotion boss, Ayorinde Abiodun S. (Effizy) said the objective for bringing the pageant into existence is to enlighten youth socio-economic lifestyle for a brighter and rewarding future, to create an avenue for social interaction among youths of the institution, and to expose the youth to their innate abilities and potentials. 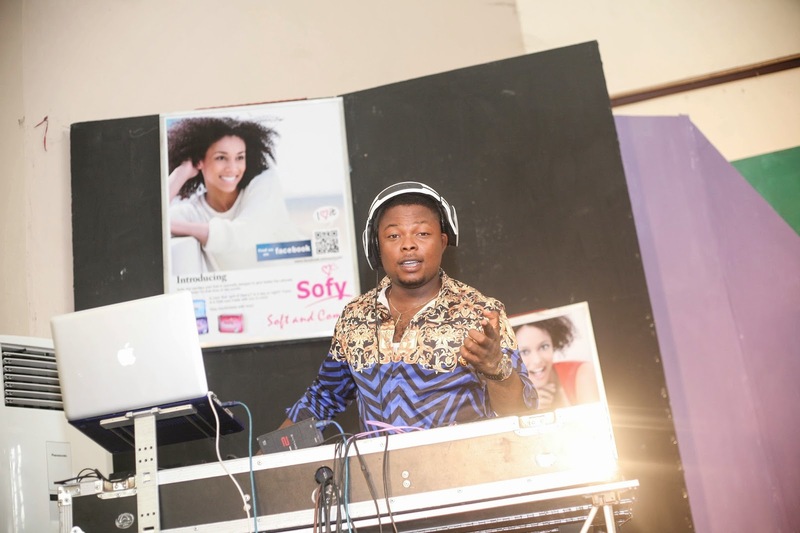 The event was sponsored by Sofy, Airtel, YSGHUBS, Blackberry and media partners including Bellanaija, TVC, Nigerian Tribune, Ob9ja.com etc.